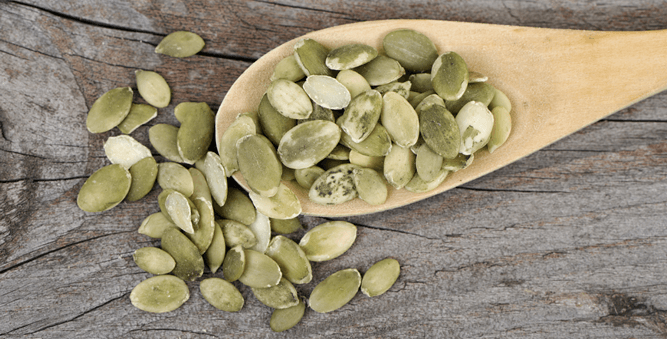 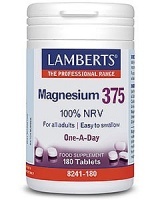 Magnesium helps turn the food we eat into energy helps to make sure the parathyroid glands, which produce hormones that are important for bone health, work normally. 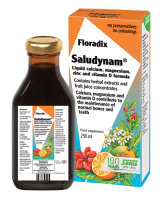 More info is shown below the product listing. 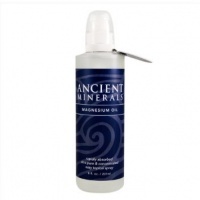 Ancient Minerals Magnesium Lotion Ultra is a smooth, quickly absorbed emulsion of magnesium chloride and MSM (OptiMSMå) in a skin-nourishing base of certified organic oils. 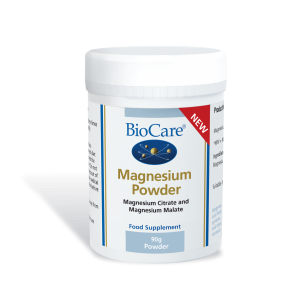 The gold standard by practitioners for rapidly restoring cellular magnesium levels and is easily absorbed into the skin and underlying tissues. 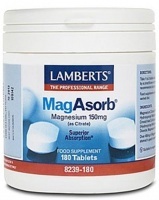 A complex of malic acid & magnesium to supporting energy & muscle function. 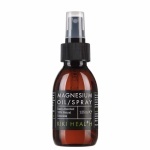 Kiki Magnesium Oil Spray can be applied to the skin to increase magnesium levels. 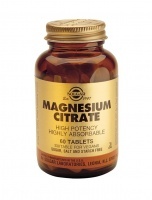 Nutri Magnesium Glycinate - a high-strength magnesium formula chelated to the amino acid glycine to increase the rate and efficiency of absorption. 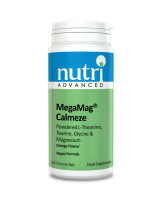 Nutri MegaMag Calmeze is a high strength magnesium formula flavoured powder mixes into water or juice to make a refreshing beverage. 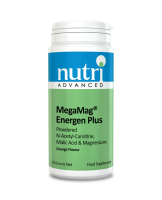 Nutri Advanced MegaMag Energen is a high strength magnesium health supplement incorporating N-acetyl-carnitine, malic acid and magnesium, B and C vitamins. 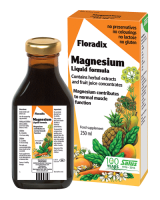 Nutri - Megamag Muscleze is a high strength magnesium beverage plus other vitamins, minerals and amino acids to optimise energy metabolism and regulate muscle function. 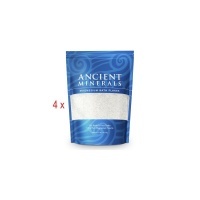 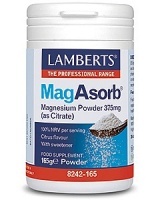 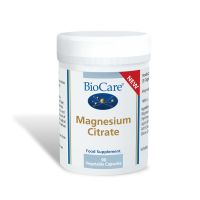 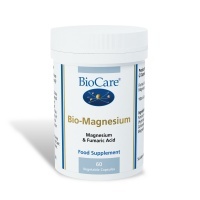 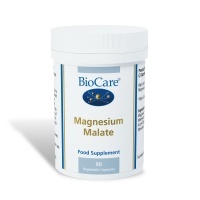 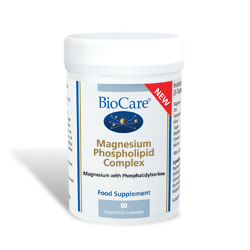 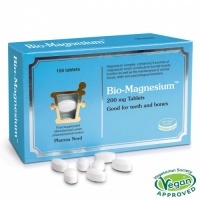 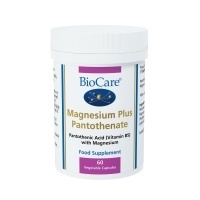 3 different Magnesium compounds to ensure good bioavailability. 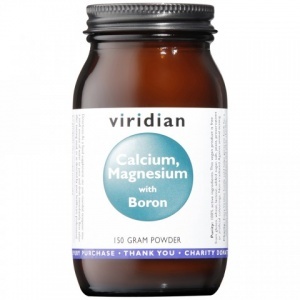 Contain high quality ingredients to help calcium absorption. 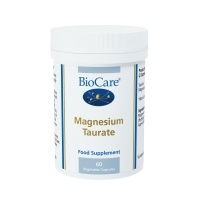 For cardiovascular, liver and nerve health.